Extend the life of your investment – Reuse copper cables laid for your existing legacy serial based network when you migrate to an Ethernet based network. In today’s automation technology, Ethernet and information technology (IT) are increasingly calling the shots with established standards like TCP/IP and XML. Integrating information technology into automation opens up significantly better communication options between automation systems, extensive configuration and diagnostic possibilities, and network-wide service functionality. 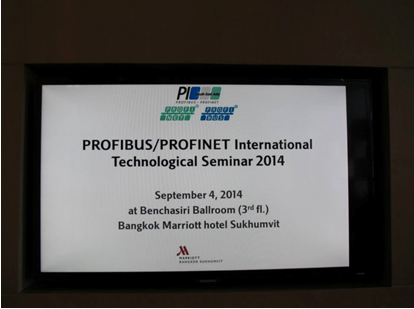 These functions have been integral components of PROFINET from the outset. In addition, the demand for increased productivity of machines and plants while at the same time cutting costs has always been the driving force behind innovations in industrial automation.